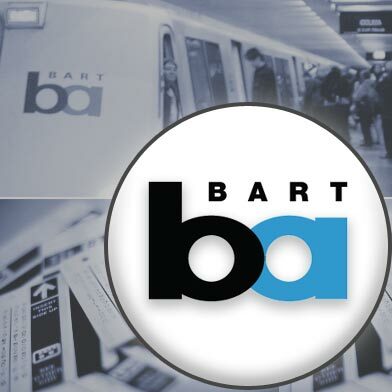 There are approximately 50 BART cars out of service this morning because of an unknown electrical issue that has been affecting trains since Wednesday on the tracks between the Pittsburg/Bay Point and North Concord/Martinez stations, BART officials said. 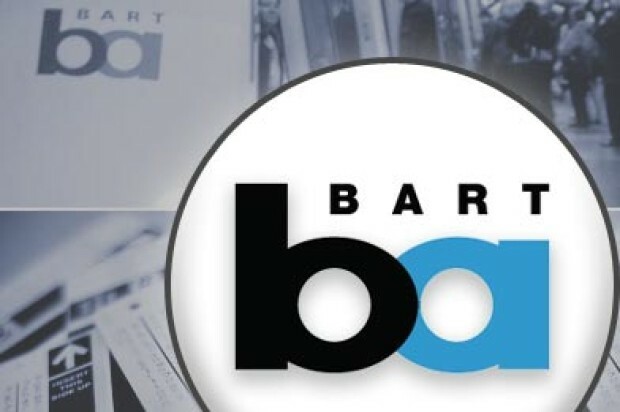 BART spokeswoman Alicia Trost said the bus shuttles currently running between the two stations are expected to continue at least throughout the morning, with no train service expected there. Trost said there are plenty of buses available for riders, and the trip between the two stations is taking about 15 minutes. She said train cars are experiencing an electrical voltage spike that is damaging the propulsion equipment on cars running on the track between Pittsburg/Bay Point and North Concord/Martinez. The track is currently shut down and BART is flying in outside experts, as well as consulting with PG&E officials, to help investigate the electrical issues, Trost said. Riders traveling between the two stations are encouraged to allow for extra travel time and to listen to station staff and public address announcements for the latest information when arriving at stations. Trains are expected to be shorter and more crowded because of the number of cars out of service, according to Trost. Riders are able to board a train at the North Concord station if they are traveling toward Oakland and San Francisco. Parking is free at that station today, Trost said.